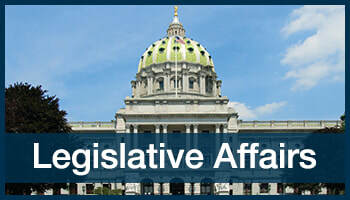 With over 350 member dermatologists, the PAD represents Pennsylvania dermatologists through all stages of their career. The PAD advocates for the patient physician relationship; advocates patient safety through legislation; promotes education and research; influences trends in the health care delivery system; fosters cooperation among dermatologic organizations and represents our members. 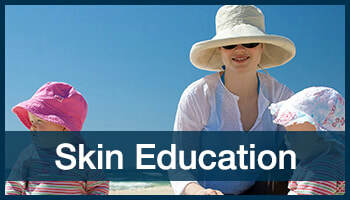 Find a Dermatologist is now available for patients to find a PAD member dermatologist in their area. Members, update your member profile to ensure that you are listed in the Find a Dermatologist directory.